Entertainment - Page 5 of 387 ..::That Grape Juice.net::.. - Thirsty? 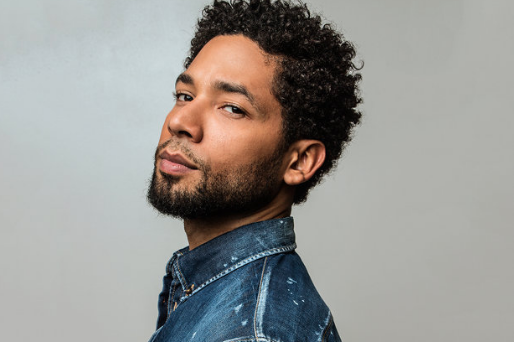 Jussie Smollett is tired of the Chicago PD’s efforts to punish him for a crime he says he didn’t commit! Now, he is fighting back and has- by way of his lawyer- threatened to teach authorities a lesson they’ll never forget! 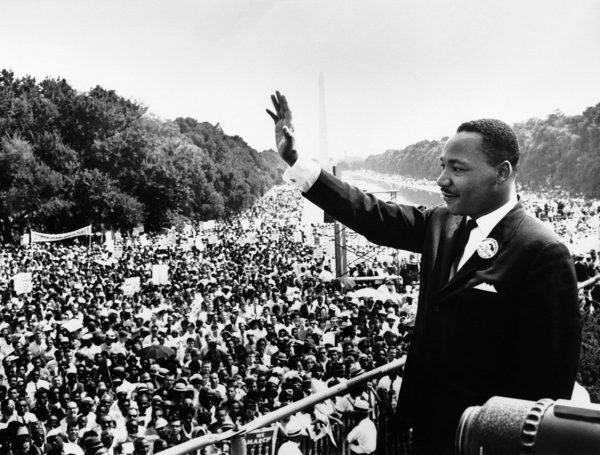 A movie offering insight into the suspicious death of the Afro-American human rights leader Martin Luther King is incoming. 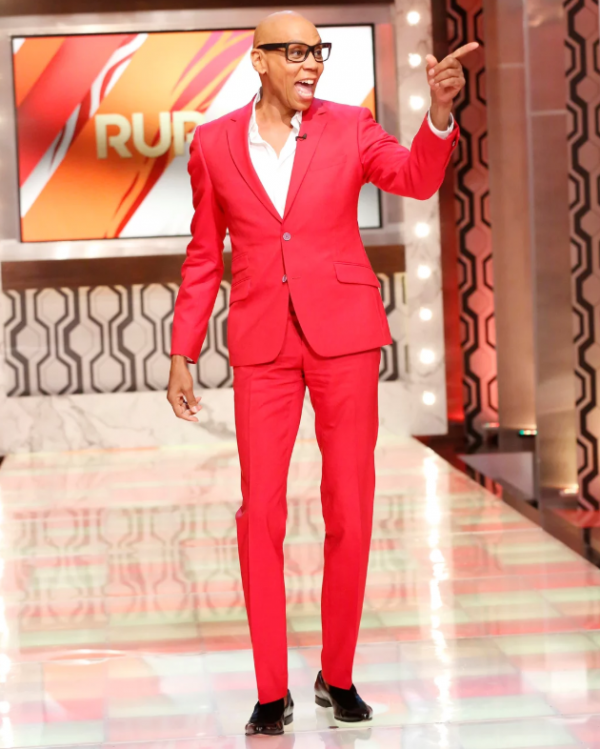 It’s been over 20 years since RuPaul (born RuPaul Charles) broke ground and barriers with his VH1 talk show, but now the 58-year-old is about to do it again – this time on FOX. Jennifer Lopez has packed plate of late, thanks to her music, film, and touring endeavours. However, her current TV show is now at the center of a legal wrangle. 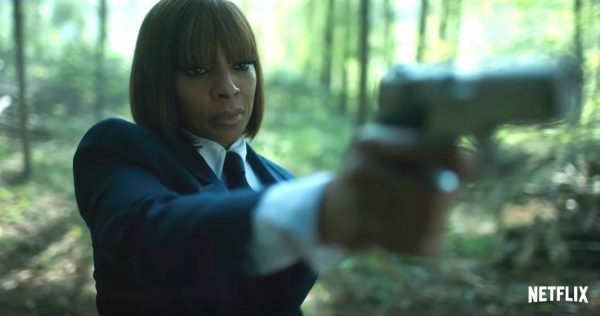 Netflix have ordered more of ‘The Umbrella Academy’ starring multi-award winner Mary J. Blige. Set to hit theaters worldwide on April 26th, the film once again unites an army of familiar faces (such as Tony Stark, Thor, Black Widow, Captain America and Bruce Banner) to combat evil with hopes of defeating it once and for all. 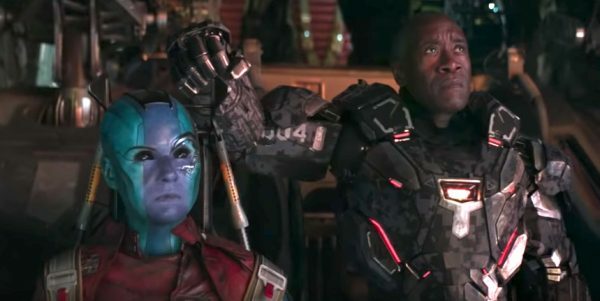 Already one of the year’s most anticipated releases, you won’t want to miss out – as some of its themes will tie into the next ‘Black Panther’ release. Drake’s efforts to reboot the iconic British TV series ‘Top Boy’ were applauded by his fans in the market last night when he aired its first trailer at the premiere show of colossal 9-night stint at the O2 Arena. 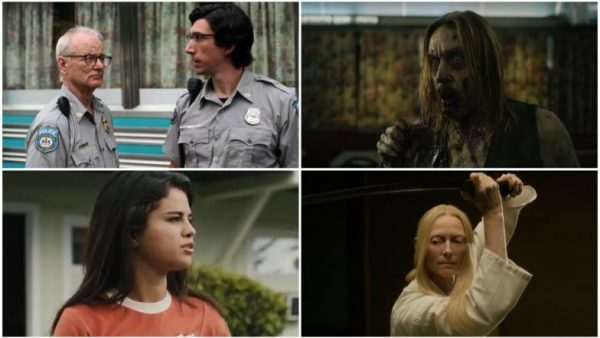 Joining the likes of Tilda Swinton, Bill Murray, Danny Glover, Caleb Landry Jones, Rosie Perez, Iggy Pop, RZA, and many more, the comedic horror film will storm theaters on June 14. It’s been nearly a month since the youngest of the Kardashian clan – Kylie Jenner – was crowned by Forbes magazine as the world’s ‘youngest self-made billionaire’ (click here to read), but that certainly hasn’t cooled the controversy around the titling. 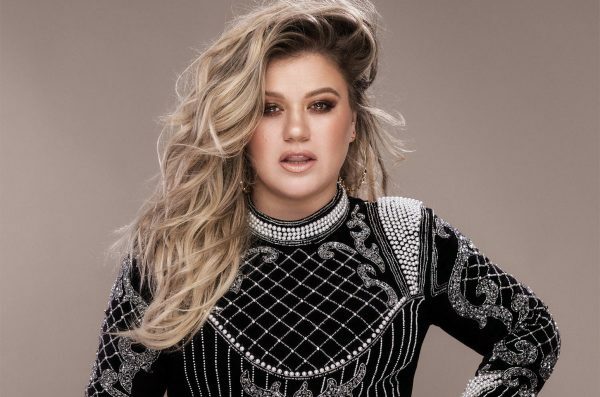 Demand for Kelly Clarkson new talkshow is sky high! 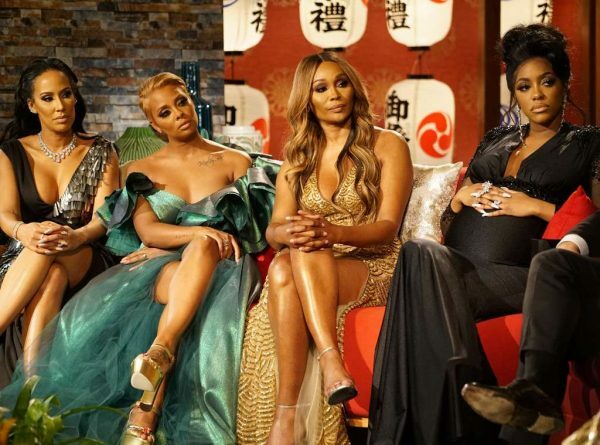 ‘Real Housewives Of Atlanta’ stars Cynthia Bailey and Kandi Burruss are sounding off on last night’s season 11 finale, as they face a wave of questions from stunned viewers. This Sunday brings with it the premiere of part 1 and NeNe, Porsha, Kandi, Eva, and co are wasting no time getting down to the get down.